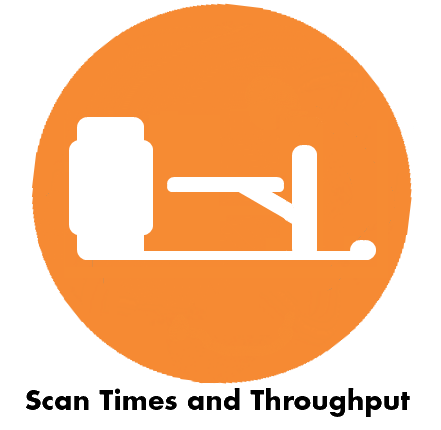 As with all modalities of imaging equipment, PET scanning is gradually moving in the direction of greater and greater diagnostic accuracy. For PET in particular, the biggest step in that direction of the last decade has been the development and proliferation of time of flight technology. For those who may be using PET systems older than ten years, or newer systems without the time of flight option enabled, there are benefits via time of flight you'll want to explore as the time to upgrade your equipment draws nearer. For those who may be only just entering the PET arena, there are a number of reasons why a time of flight-equipped system shold be at the top of your list of considerations. 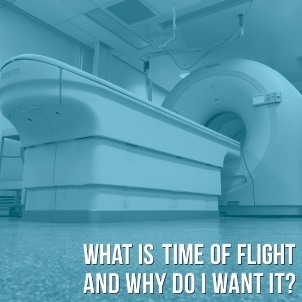 Wherever you may fall on the PET user spectrum, we'll share below more details about what time of flight features actually do and what they mean for PET users and patients alike. When you're looking for a PET scanner, the computers and software are, in many ways, just as important as the scanner itself. 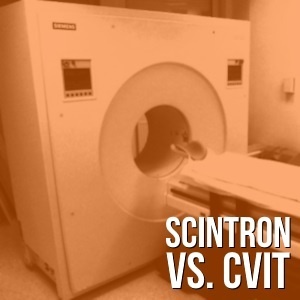 Scintron and CVIT are two PET workstation suites you're likely to hear about on the market. The two products certainly have some things in common, but there are big differences as well as areas where each shines. Keep reading to see how these two workstation suites measure up in terms of functionality, scanning speed, manufacturer compatibility, and cost. 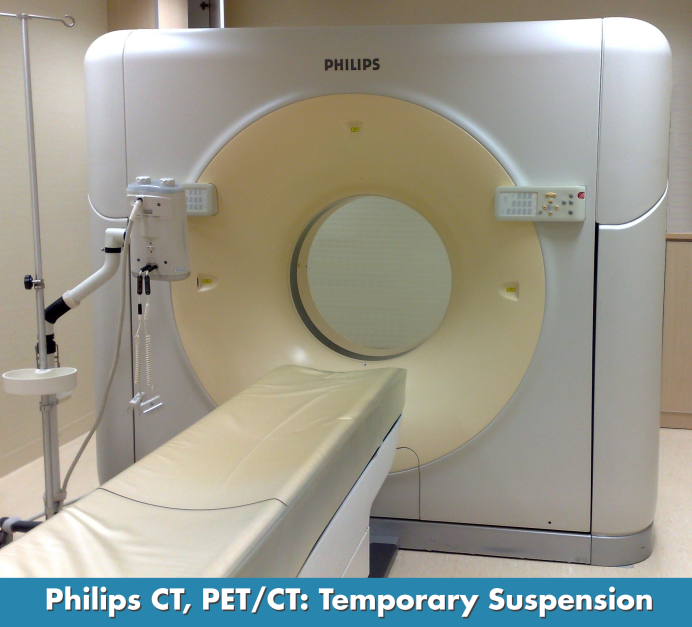 Need a PET or PET/CT price? Click here to tell us what you need and get a quote. Estimating and maintaining a patient traffic baseline is a cornerstone for anyone managing a medical imaging facility. Staffing, reimbursements, capital purchases- all of these aspects of the field are affected in some way by the number of patients your imaging equipment will serve over a given time period. 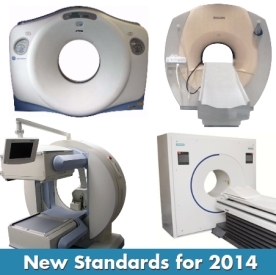 Starting this summer, all Joint Commission-accredited organizations that provide services in CT, nuclear medicine, PET, and MRI will be subject to new standards. The first of these standards will go into effect on July 1st and others will roll out gradually throughout the remainder of the year and on into 2015. You may have heard the news that Philips has voluntarily made the decision to cease US production of certain CT and PET/CT devices. The decision came after a recent FDA inspection and seems to be a temporary measure while the manufacturer works to resolve issues with their documentation. This is a great reminder of how seriously the FDA takes process controls and documentation for the purpose of maintaining the highest standards of safety in products in the marketplace.